Android is the most popular operating system and one of the biggest factors behind its success is the range of devices and custom software it offers. From the world’s cheapest to the costliest smartphones, Android has all of them under its roof. The OS is used by hundreds of OEMs worldwide and they give users the choice to choose from thousands of phones available in the market. If you asked to list the names of brands that make Android phones, how many names will you be able to enumerate? 10, 20, or 30? I have been in the tech-blogging business for 5 years now and yet I am often surprised to know about the existence of smartphone brands I never heard of. Even at DroidViews, we write only about popular brands but when it comes to sharing new wallpapers, especially when they are beautiful, we keep no reservations. 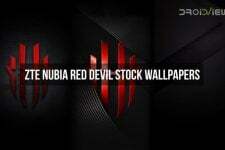 Today we have the stock wallpapers from another less-known brand, namely the Infinix Zero 3 X552. It’s the company’s flagship phone with a full HD 5.5-inch IPS display, a 20.7MP primary camera and 5MP secondary camera, 3GB RAM, 32GB ROM, a microSD slot that supports up to 2TB storage, and a 3030mAh battery. Anyway, if you love trying new wallpapers and giving a personal and exclusive touch to your phone, we have this beautiful set of exclusive wallpapers from the Infinix Zero 3. As you can see in our preview image below, all wallpapers look awesome. 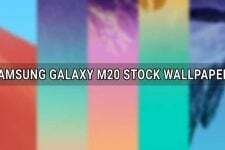 There is a total of 19 full HD wallpapers in portrait style with 1080 x 1920 pixel resolution. 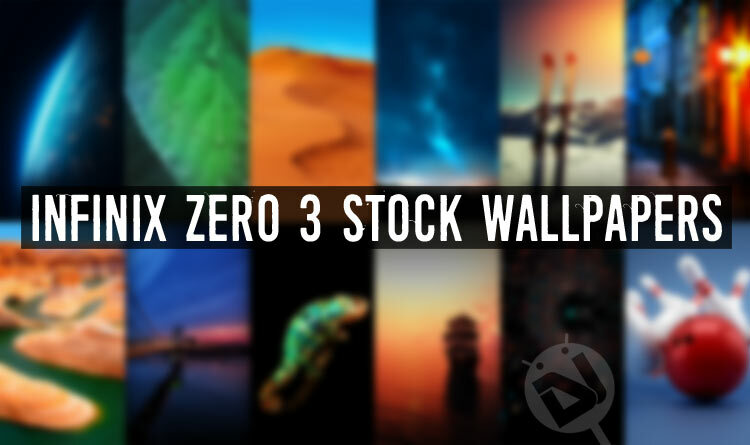 To download the Infinix Zero 3 Stock Wallpapers, just jump to our download links below and click one of them.